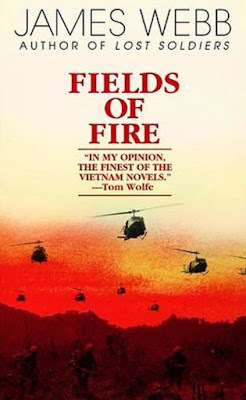 Gary Anderson, a retired Marine Corps colonel, offers a review in the Washington Times of what I believe is the best novel to come out of the Vietnam War, James Webb’s Fields of Fire. “Fields of Fire” is the finest piece of literature to come out of the Vietnam War, and it has been republished on the 40th anniversary of the original. 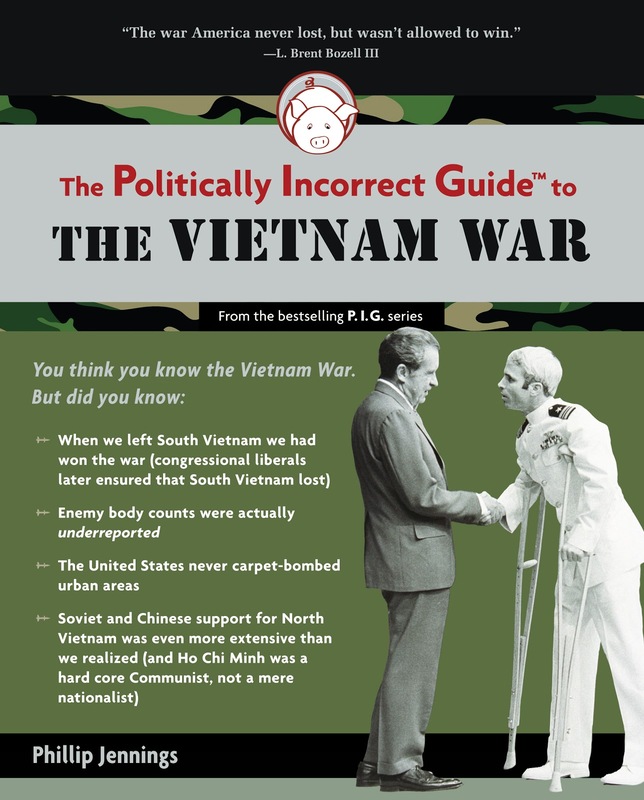 This will give a whole new generation of readers a chance to understand the reality of Vietnam vice the caricatures that have been portrayed since the fall of Saigon in 1975. “Fields of Fire” launched the very successful literary career of its author, James Webb, who has gone on to write a number of other best-sellers. Along the way he has also served as a Reagan administration official — most notably as secretary of the Navy — and as a Democratic senator from Virginia. 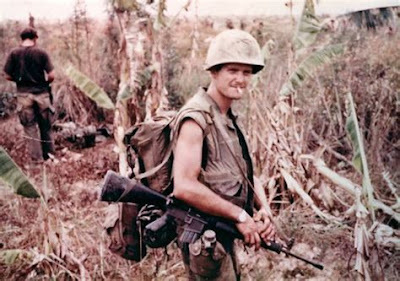 Vietnam was an infantryman’s war, and Mr. Webb (seen in the below photos) describes the day-to-day experience of a Marine Corps infantry platoon in graphic and gritty detail. It is not a fun book to read, nor is it meant to be. The soldiers and Marines who comprised the bulk of our Vietnam infantry were thrown into some of the nastiest conditions ever experienced by American warriors. Small platoons and companies spent weeks at a time in the bush fighting the Viet Cong insurgents and North Vietnamese regulars. Their only communication with the rest of the world during these sweeps was occasional helicopter resupply to bring in more ammo, food and mail as well as to evacuate the dead and wounded — of which there were many. It was not unusual for an infantry platoon to suffer over 100 percent casualties in the course of a “grunts” tour. Although the characters in the novel are Marines, Army infantry veterans of the Vietnam War will be reminded of their own experiences. The book seems real because it is. 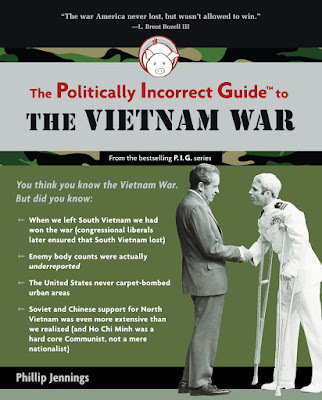 It is a novelized version of Mr. Webb’s tour in Vietnam. The book’s characters are real people with fictional names. The Marines are a mix of ghetto kids, hillbillies and lower-middle, middle-class youngsters whose parents could not afford to get them into college and the accompanying student draft deferment. Most did not want to be there, but they got very good at what they did. 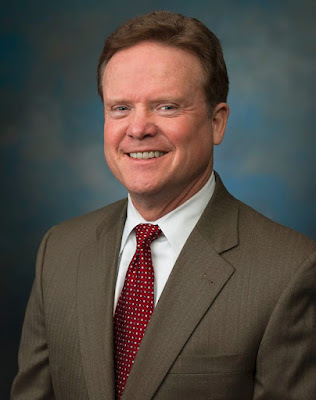 … Mr. Webb was one of the most highly decorated Marine Corps officers to come out of Vietnam. The fact that the survivors of his platoon — and later his company — remain close to him is a tribute to his leadership skills. This reissue of the book will introduce a new generation of military personnel and their civilian masters to the reality of a war that we don’t want to repeat.